When helping others is core to what you do, it's easy to forget that sometimes you need help too: that's where Home Loan Insurance comes in. 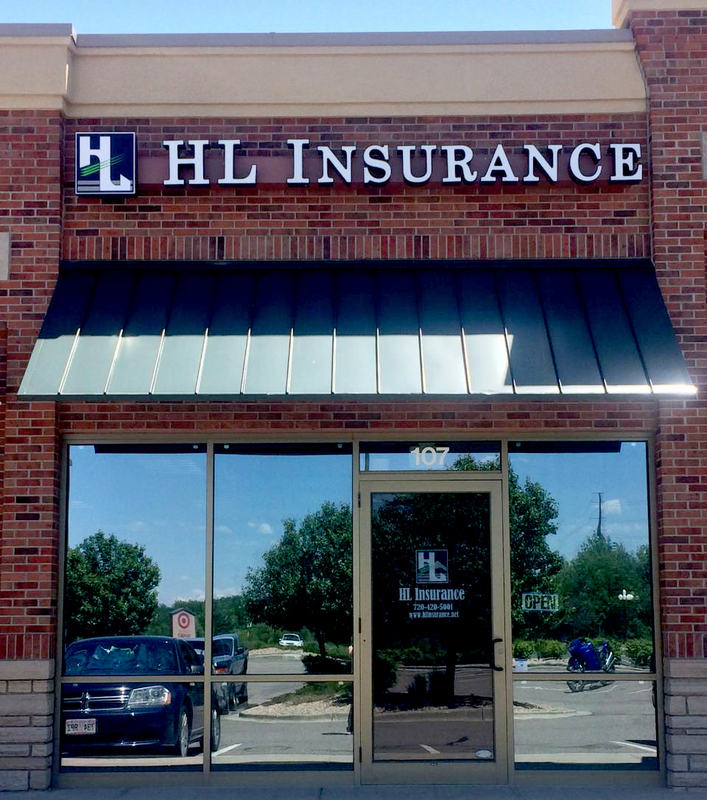 Our insurance programs, specifically designed for non-profit organizations are the ideal solution to provide protection for you, your staff, and your clients. Our professionals-- the well-informed experts who understand the needs of non-profits and proactively look out for your interests. Many of our Risk Partners and employees have or are currently serving on Boards for local non-profits in Grand Junction. Our comprehensive solutions- which can include coverage for professional liability, general liability, abuse and molestation, auto, crime, property, umbrella, management liability, workers' compensation and more. We offer emergency event management coverage-- which provides broad protection against violent attacks and certain covered illnesses. Special reimbursement coverage- for theft or loss of employee's work materials. Aggregate limits per location- can be provided through a broadening general liability coverage endorsement. Coverage for the property/auto of a service provider- for damages caused by residents/clients placed by our policyholders. Robust physical and sexual abuse coverage options and coverage extensions- including image restoration and innocent party defense. Unparalleled risk management and loss control services- directly relevant to human service organizations. Competitive products- to help human service organizations succeed during economic turbulence. 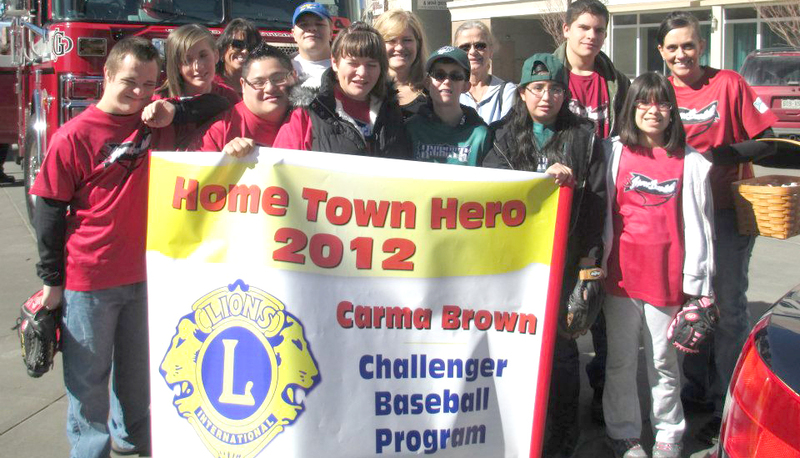 Our upper management and employees donate substantial time and resources to help local non-profits. 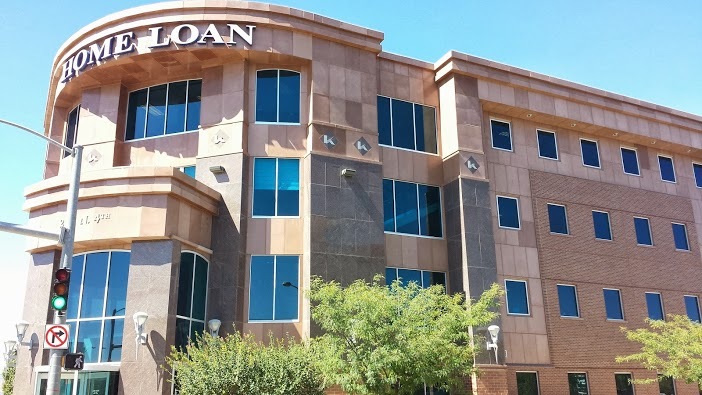 Home Loan Insurance and it's affiliate Home Loan State Bank have given more than $1.2M to Grand Junction local non-profits in the last 20+ years. Check out our involvement page for more information! We would love to support your non-profit in any way. Please let us know how we can help!